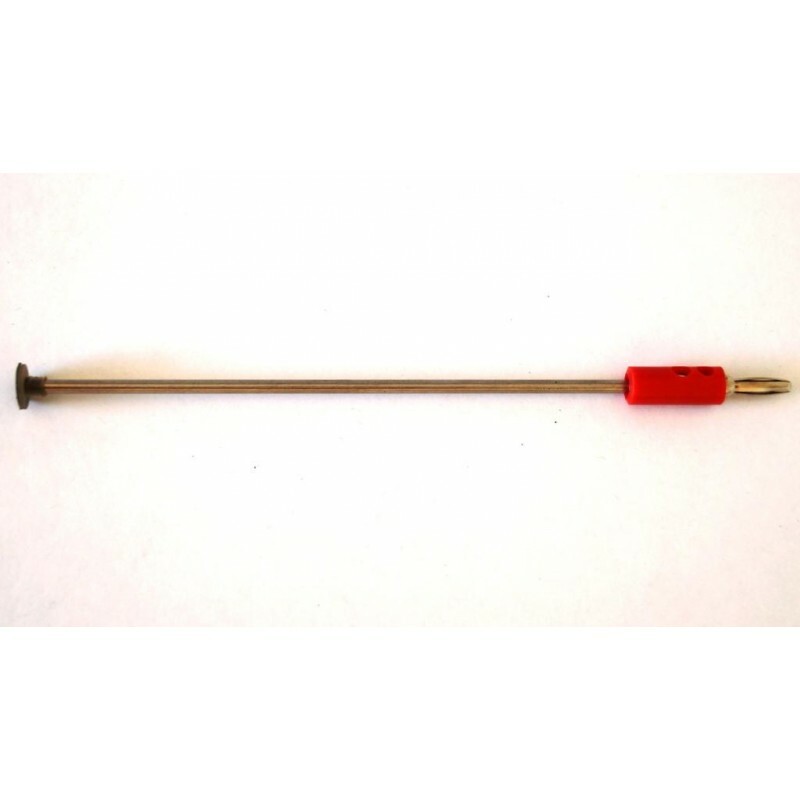 This 3 mm diameter stainless steel probe is ideal for locating and measuring acupuncture points on the body. It works with the Experimental Life Energy Meter model LM4 by inserting into the red "external probe" connector on the top of the meter. Acupuncture points cause a "peaking" in the reading when the probe is directly on top of them. Dimensions: 17.5 cm L x 1 cm dia.